BEST PRICED DIRECT GULF FRONT CONDO ON TREASURE ISLAND!! 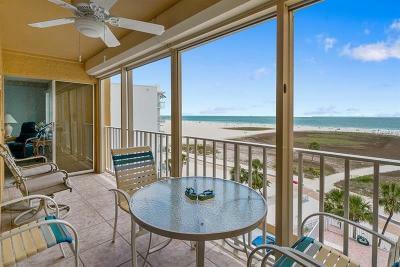 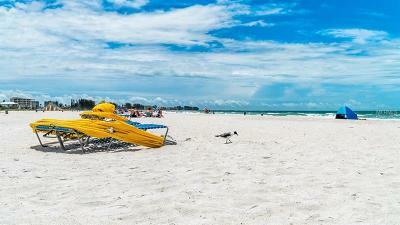 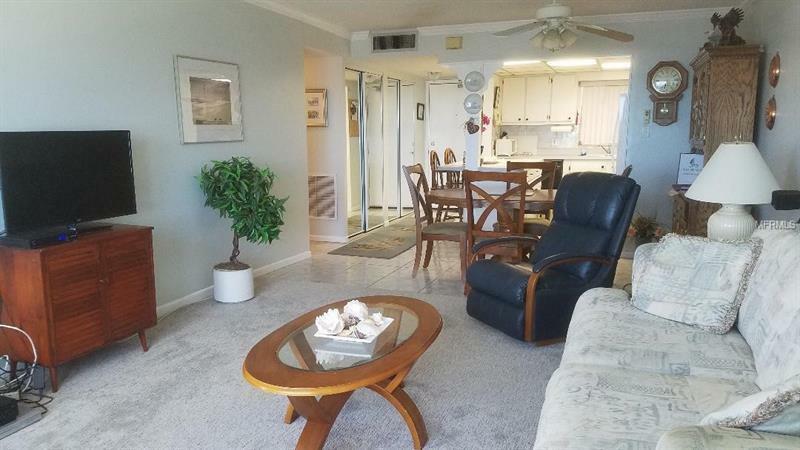 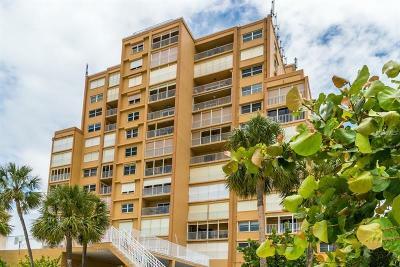 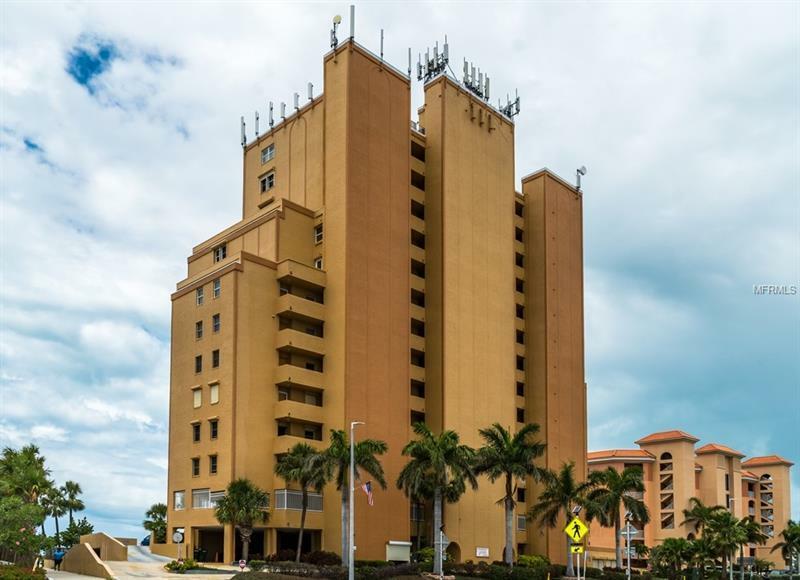 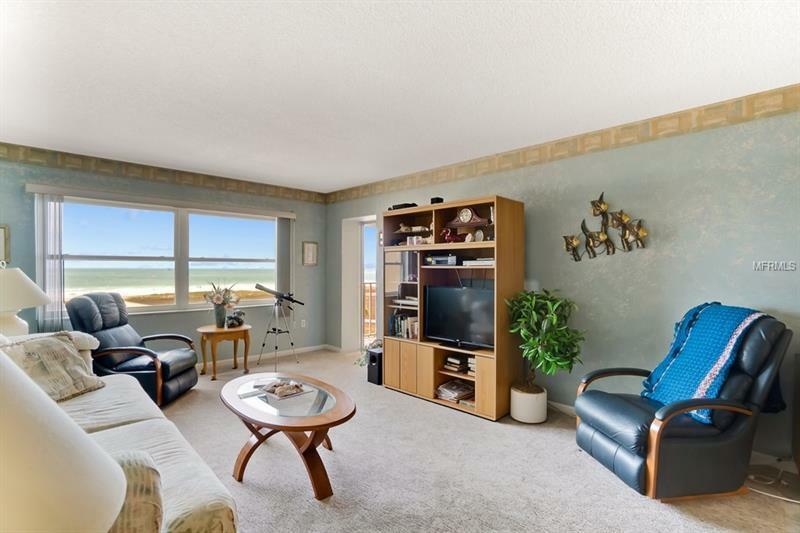 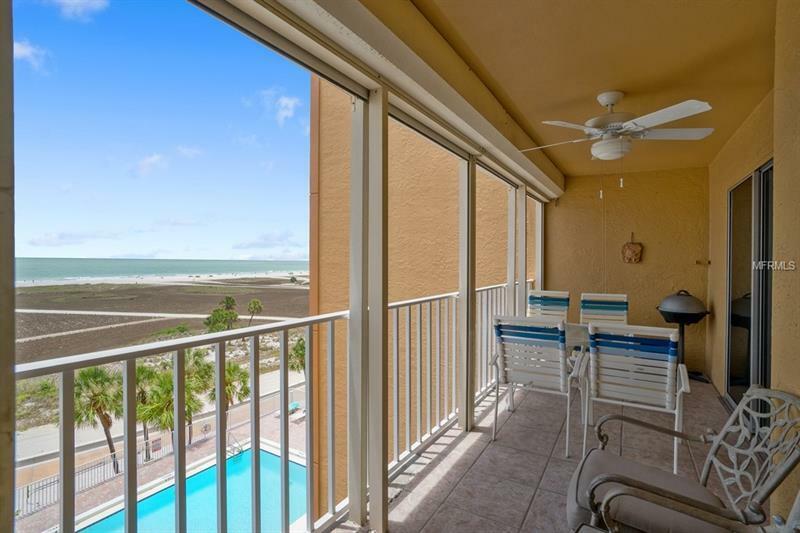 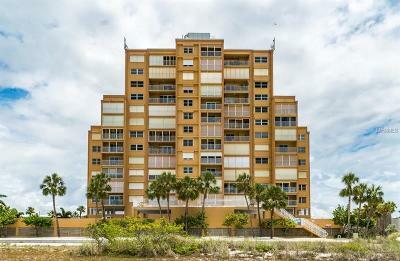 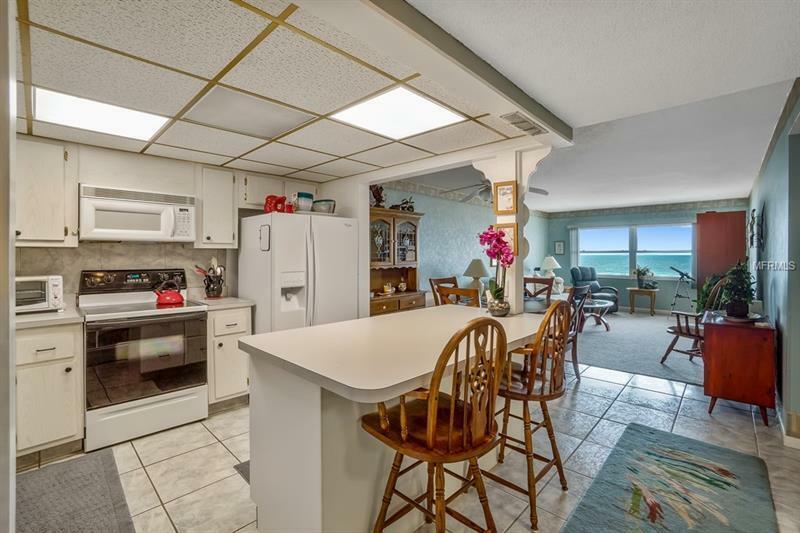 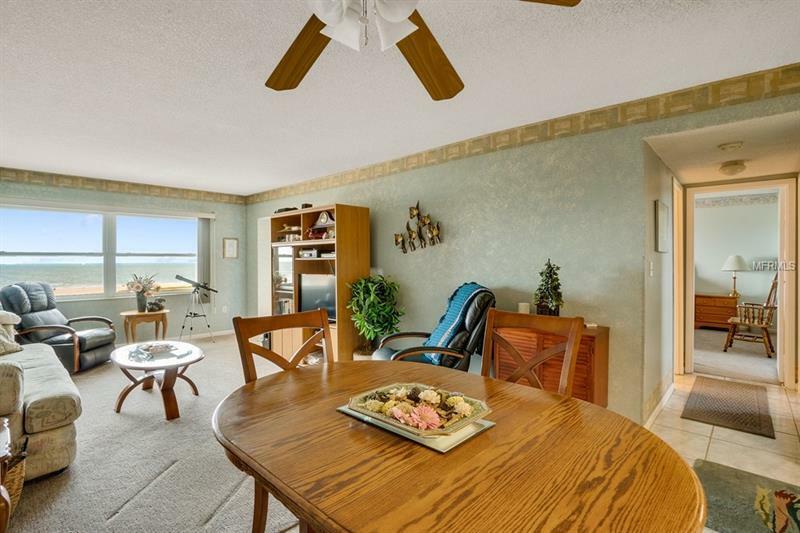 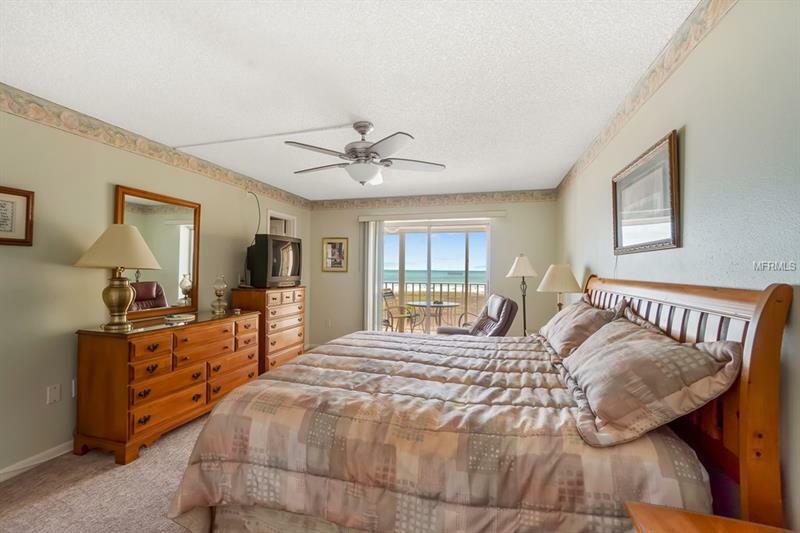 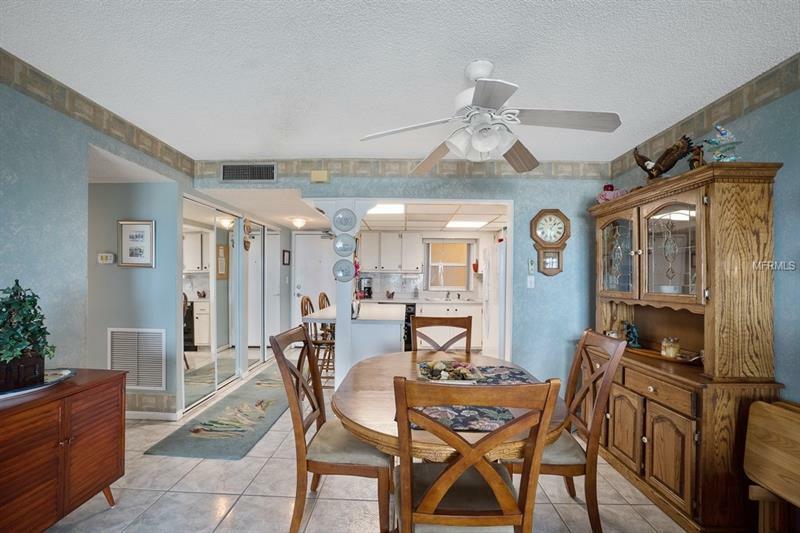 !...Gulf Front Condo located on the beautiful white sands of Treasure Island. 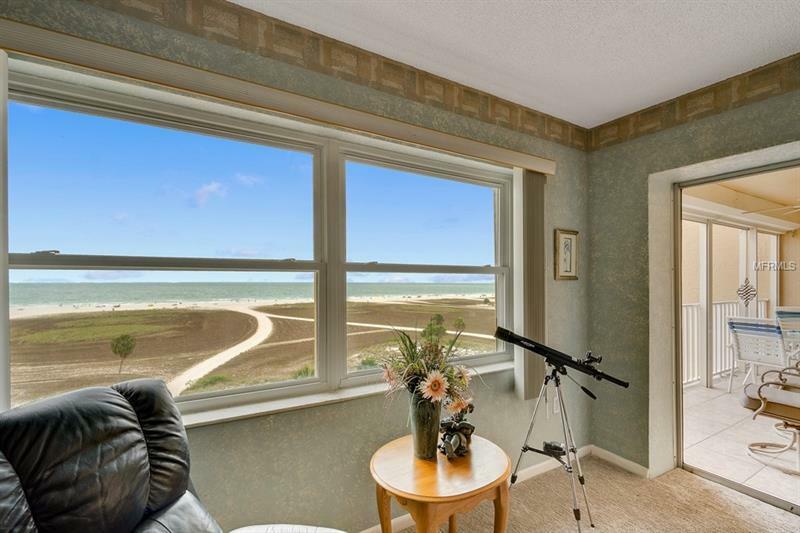 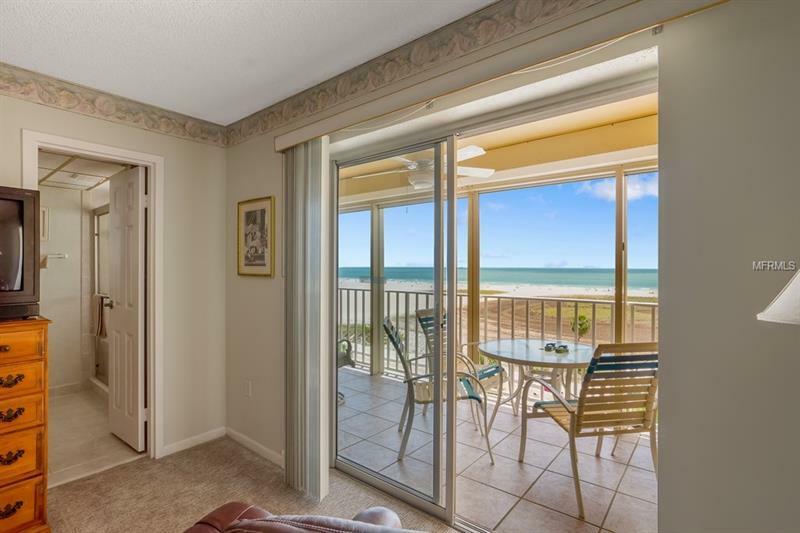 Enjoy a lovely beach view and sunsets from the large covered balcony. 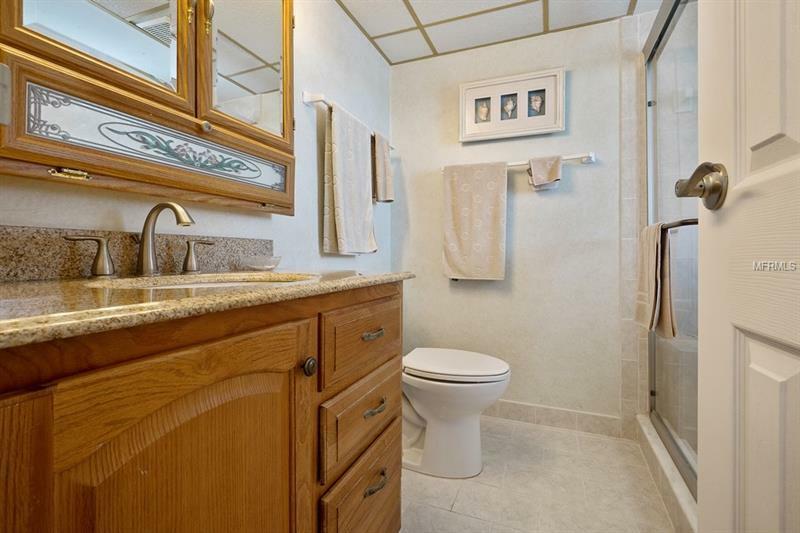 This 2BR/2Bath condo has a comfortable, open floor plan and comes fully furnished. 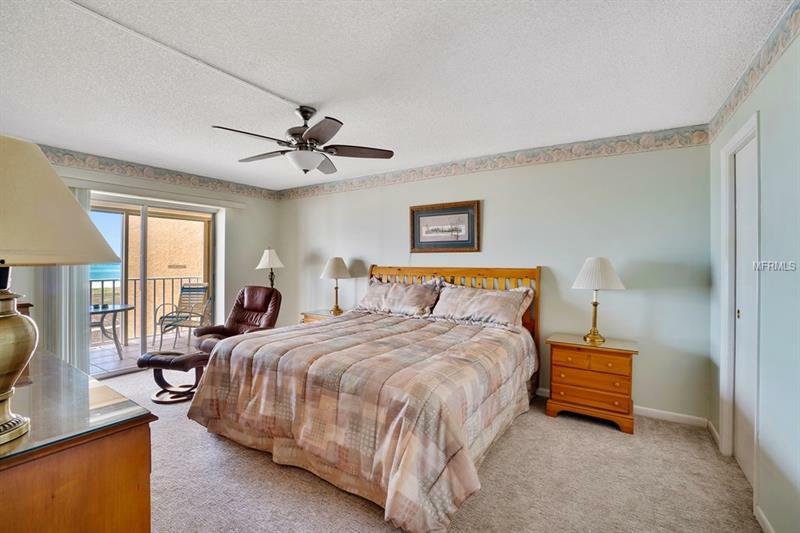 The living room and master bedroom have new carpet. 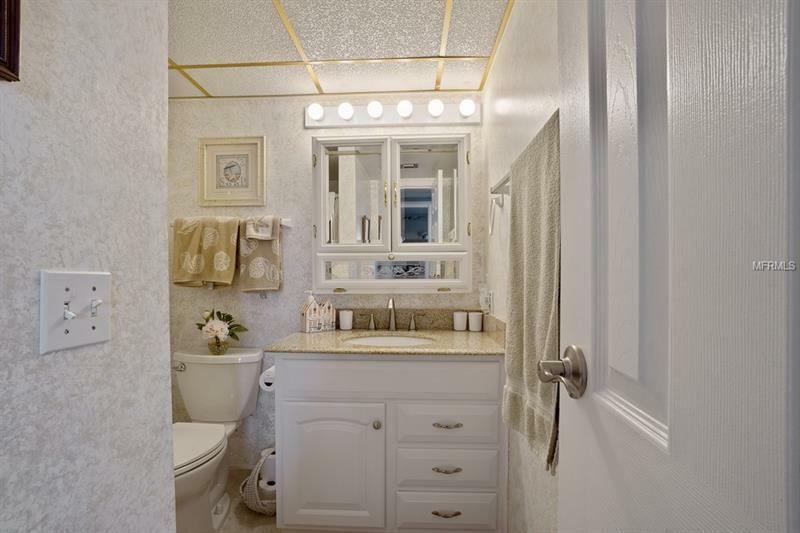 Walk-in closets in both bedrooms. Unit has updated windows with hurricane shutters. 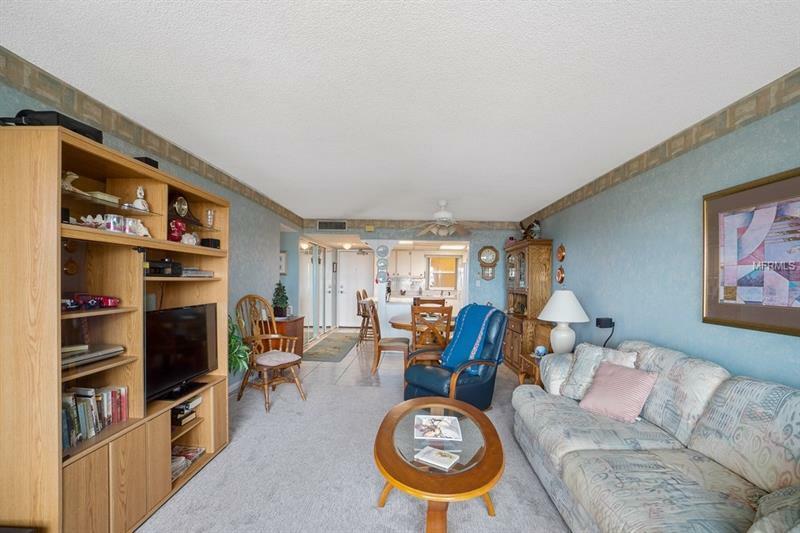 Condo has a heated swimming pool, secure access to lobby area which has a sitting room, a library and a game room with pool table and ping pong table. 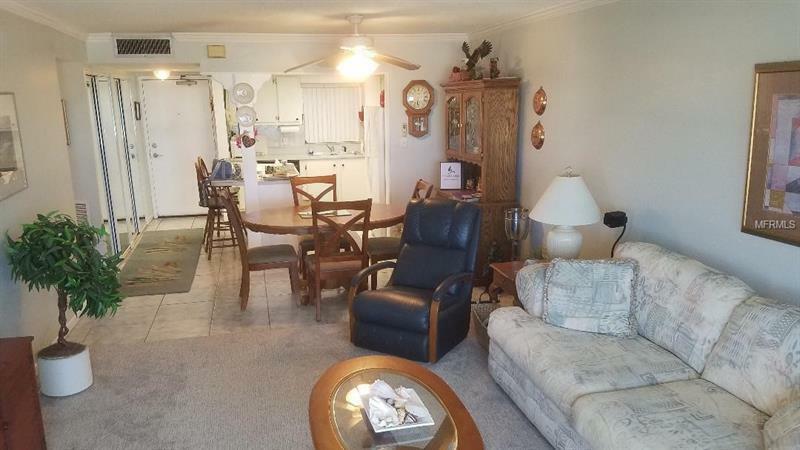 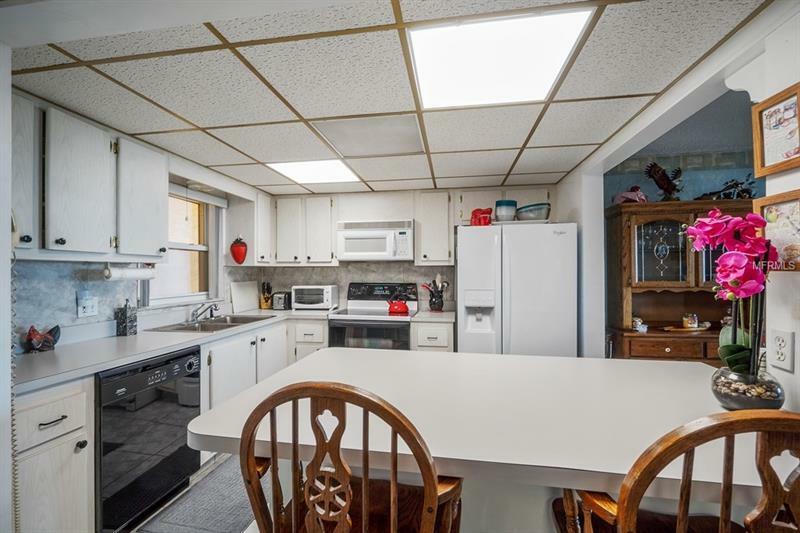 Unit comes with covered parking and a storage locker. 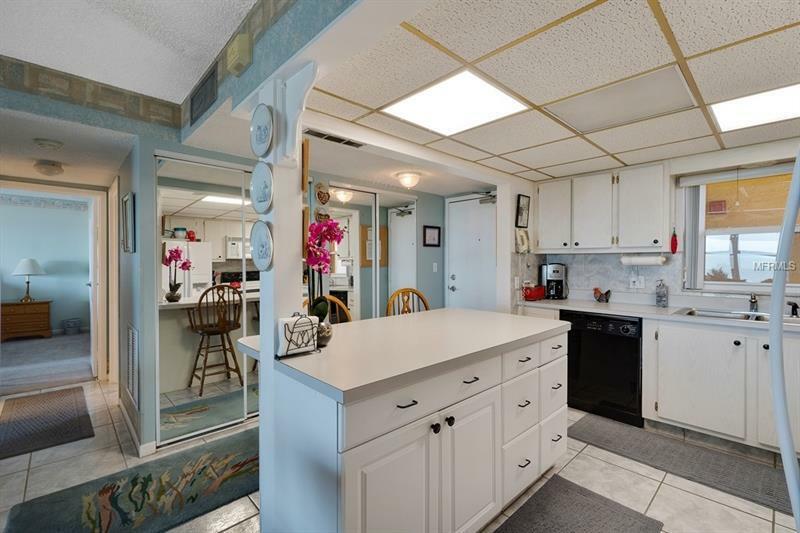 Great location in Treasure Island close to shops and popular restaurants. 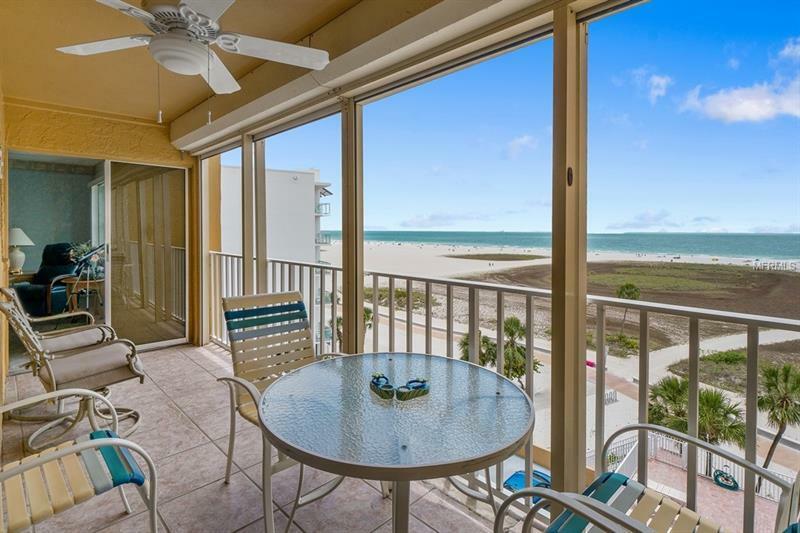 Come and enjoy the fabulous beach life!